We aim to position Dublin as a world leader in the development of new urban solutions, using open data, and with the city region as a test bed. Smart Dublin is delivering a programme that encourages the creation of solutions to address city needs. It has an emphasis on using the opportunities offered by emerging technology and public data. Smart Dublin has identified mobility, environment, energy, waste and emergency management as priority challenges. Working together to transform challenges into opportunities for innovation. Smart Dublin will launch a series of open call outs for new solutions to identified city region challenges with lower entry barriers for small businesses and start-ups. How can we use smart technologies to improve city liveability and competitiveness? How can we innovate in procurement, taking a challenge based approach to procurement to deliver better quality outcomes for the city? Local government must be responsive to Dubliners needs, engaging and enabling active and connected citizens through better online services and open governance. How to access more timely and accurate information to better manage our city? How can Dublin open up more public information and build an open data culture and encourage information sharing in the public sector? How do we deliver relevant information to citizens in real time? 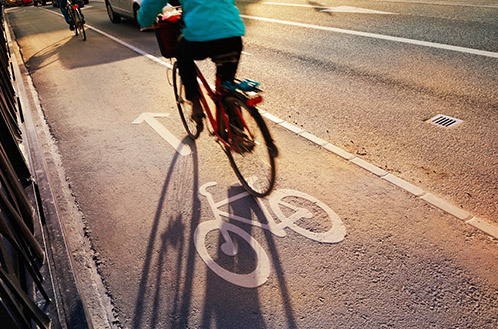 Intelligent transport solutions seek to optimise movement around the region, providing safe, accessible and integrated public transport and active travel choices. How can we better manage pedestrian, cycle and vehicular flows and reduce congestion? How to encourage more people to walk or get on their bikes? 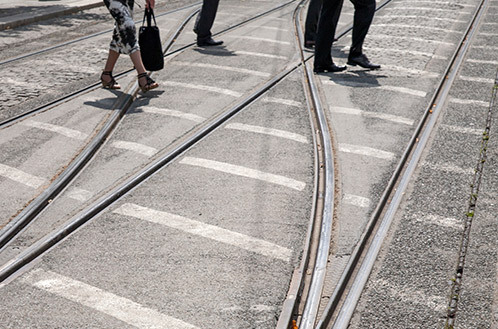 How can we better understand how people move around the city region? How to improve the safety and cleanliness of our streets and open spaces? How can Dublin better predict and respond to flooding? Reduce energy use and build long term sustainability and resilience to climate change. Digital technology and mobile applications can improve information flows between the city and the citizen, engage local residents to improve their environment and inform healthy choices. 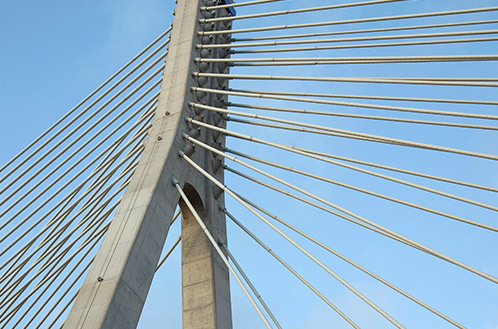 How can collaborative technologies help bring communities together? How to create an accessible region for all? How to help older people live independently for longer? How to improve citizen wellbeing? Digital technology, apps and social media can help overcome barriers to participation and improve communication between the city region and disconnected citizens. 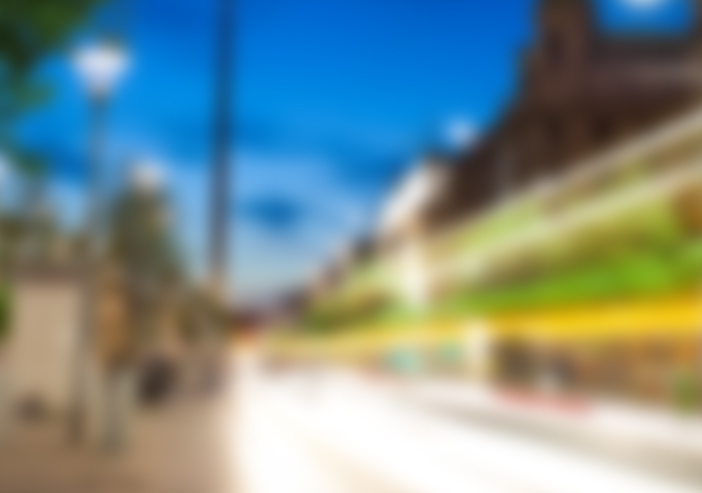 How can local government use technology to engage better with Dubliners? 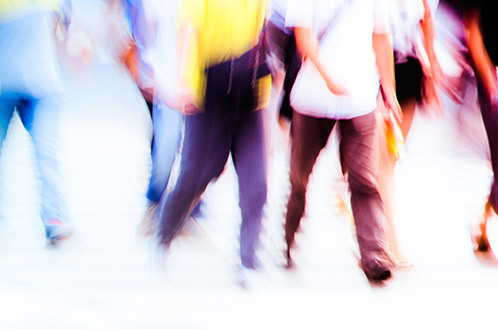 How can people get more people involved in improving their city and services? How to bridge the digital divide. Jamie leads the development and implementation of Dublin City Council’s Smart City strategy and ensures that the council takes advantage of the opportunity of technology innovation (Internet of Things, Big/Open Data) to drive better quality services and address priority city challenges in areas such as mobility/transport, environment and energy efficiency. He manages key relationships across industry, academia and government to promote and build out smart city solutions and demonstrators. He has extensive experience working across industry, local and central government to deliver projects that enhance Dublin’s economic competitiveness. Currently holds the position of Company Secretary with ECO-UNESCO, a leading Irish environmental education charity that works with young people across Ireland. 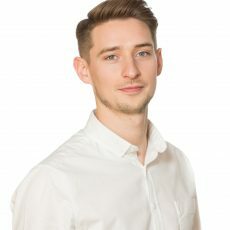 Jamie’s qualifications include a science degree from Trinity College Dublin and a Masters in Geographic Information Science (GIS) from University College London. He previously worked in policy and technical advisory roles with Kensington and Chelsea Borough in London, Government office for London, the Home Office, Met Police and the Jill Dando Institute of Crime Science in the UK. Paddy is responsible for Learning and Development, Business Process Improvement, Performance Analysis and development of South Dublin County Council’s Lean Six Sigma programme within the Corporate Performance and Change Management Department. 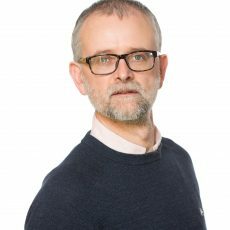 His qualifications include degrees in Maths and Economics from UCD an MSc in Project Management from Smurfit Graduate Business School and is currently completing a Professional qualification in Change Management. Paddy has over 14 years experience working in a number of Local Authorities specialising in areas of project management and stakeholder management in a wide range of projects. Working as Digital Strategy Officer for Dún Laoghaire Rathdown (dlr) County Council, Ronan has 12 years experience in the Local Authority sector and over 20 years experience in ICT (Information, Communications & Technology). An initial interest in Open Source Software led to work in the areas of ICT in Education, mapping in the Public Sector and the role of technology and data in transforming local government through improved efficiencies and transparency. 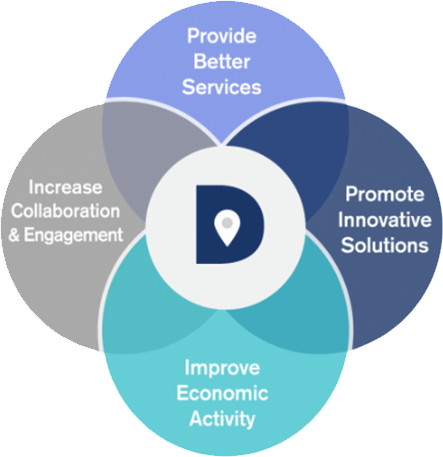 Since starting with dlr in 2016, Ronan has been involved in various projects under the Digital Transformation banner, including defining and delivering the technology solution for the new Council Chamber, the development and delivery of dlr’s new customer care centre – The Civic Hub, the digitisation of the dlr Grants System and the Smart Dublin SBIR IOT (Internet of Things) Challenge. 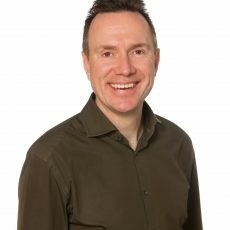 Ronan holds a primary degree in Philosophy and English, a Postgrad in Communications and various other professional qualifications including Linux, Microsoft, Python and Welding. 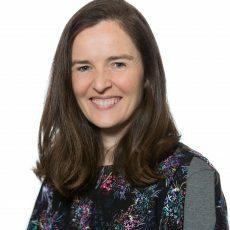 Aishling is responsible for the development and implementation of Fingal’s digital strategy, within her role she promotes the benefits of high-speed broadband and encourages digital initiatives and activities to drive better quality services and address local authority challenges. As Fingal’s representative for Smart Dublin, Aishling co-ordinates SBIR activities on behalf of the Council. Before joining Fingal County Council, Aishling worked with Silicon Republic, developing their international science and technology events and initiatives. In 2014 she worked on the National Digital Strategy for Ireland as a project manager with the Department of Communications, Climate Action and Environment. Aishling holds a primary degree in Philosophy and Music, a Postgrad in Communications and an MSc in Multimedia. Alan leads the Smart Dublin team which uses emerging technology to provide better public services in areas such as Mobility, Environment, Energy Efficiency, etc. 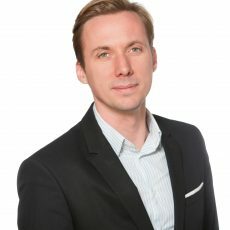 He has extensive experience in developing new business models and delivering technology projects in the Energy, Healthcare, Pharmaceuticals, Consumer Goods, Manufacturing and Humanitarian sectors. He was the Design Authority on the Irish Smart Metering programme which sparked his interest in Smart Cities. He has previously worked for PwC, IBM and HCL Axon amongst others. Alan’s qualifications include a Business Studies Degree and Postgraduate Diploma in Computing from the University of Limerick. Nicola is responsible for the development and implementation of the new data strategy, focusing on updating and increasing the data available through Dublinked, Smart Dublin’s Open Data Store. Nicola is the Dublin pilot lead for the Horizon 2020 Route to PA project aimed at engaging citizens and public administrations around the topic of open data. Nicola has also co-ordinated the Smart Dublin Small Business Innovation Research (SBIR) Challenge on Illegal Dumping in partnership with Enterprise Ireland, a pre-commercial procurement process aiming to drive innovation in the public sector. 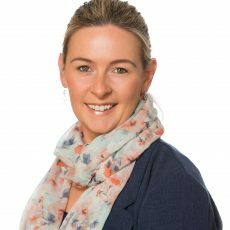 Nicola holds a BA in Information and Library Studies from University College Dublin and has over 15 years experience in both private and public administration. As Programme Manager, Aishling supports the delivery of the Smart Dublin regional Progamme with a particular focus on communicating impact, digital rights and citizen engagement. She currently acts as interim Programme Manager for the Smart Sandyford programme; a Smart Dublin sub-district. Before joining Smart Dublin, Aishling worked in both community and international development, where her work focused on public engagement, communications and education. Aishling holds a BA in History, Politics and International Relations and is currently completing a MSc in Project and Programme Management. Luke Binns has a background in research and an interest in sustainable development. Luke’s primary Smart City focus is on how technology can be used to promote more environmentally sustainable urban development. Luke works to coordinate and progress a number of projects under the Smart Dublin banner and to develop and promote the Smart Dublin Open Data platform. Fabiano is interested in science communication and public engagement and he works at University of Pisa. In the last year he studied best public engagement pratices in Paris and in Turin and now he deals with finding strategies to communicate Smart Dublin projects on web and social media. Fabiano graduated in Corporate Communications from University of Pisa. Chris has a passion for evidence based planning. He brings traditional City Planning, GIS and Data Analytics closer together through Smart Dublin’s championing of real-world projects. Chris holds a BSc from Trinity College Dublin, Higher Diplomas in Geographic Information Science (GIS) from Maynooth University, Data Analytics from National College of Ireland and a Masters in Spatial Planning from Dublin Institute of Technology. He has worked for public and private sector organisations and in 2014 spent 9 months working with one of Ireland’s largest international humanitarian aid agencies. Mainard is the Marketing and Creative lead for Smart City, Dublin City Council. With an entrepreneurial spirit and a futurists enthusiasm Mainard can be found exploring ways to take advantage of technology to improve the lives of citizens, businesses and visitors of Dublin City. 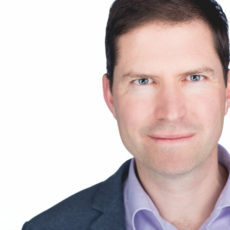 Mainard comes from the Local Enterprise Office Dublin City (Formally Dublin City Enterprise Board) and has nine years’ experience in SME development, prior to this Mainard worked in banking for four years. Mainard holds an Information Systems Degree from Trinity College Dublin. 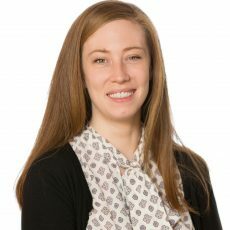 Aoife’s role within the Smart City Programme at DCC involves a lot of project coordination, especially of the current round of SBIR projects, which she is thoroughly enjoying… With a B.Sc. 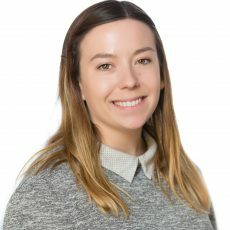 in Marine Science and a Ph.D. in Biological Oceanography, both from NUI Galway, and many years teaching a variety of different skills, from English (as a foreign language) to coral reef survey techniques (on SCUBA), Aoife brings a wide range of skill sets to the Smart Team. Beata has 10 years’ experience of working in education, culture and community settings. She initiated and led a number of national and local community projects dedicated to social cohesion, literacy and digital skills development. She has been a speaker at various seminars and conferences on social integration. Beata holds a Masters in Creative Digital Media from Dublin Institute of Technology and is a member of the Project Management Institute and the Irish Computer Society. 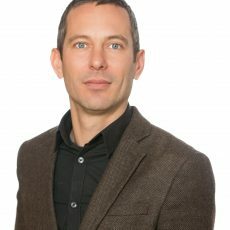 Michael is Programme Manager of Dublin’s smart city testbed – Smart Docklands – an initiative of Dublin City Council and CONNECT research centre which aims to give startups and innovators an opportunity to trial and test technology. 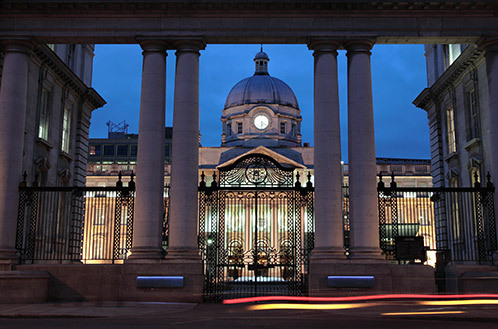 The initiative also brings together tech companies such as Google, Softbank, Microsoft and Intel to implement cutting edge IoT technology in the city of Dublin. Michael engages with multiple stakeholder groups in The Docklands with the goal of creating smart city solutions with the citizen and communities at the centre. 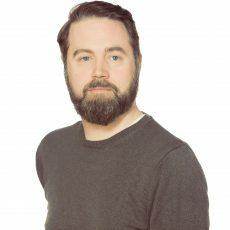 He has worked with startups for the last number of years as Digital Lead for Startup Ireland and events like Startup Gathering, Startup Island and Startup Nations Summit. Taja is the Innovation and Engagement Lead on the Smart Docklands Programme, a collaboration between Dublin City Council and CONNECT. Taja started her career in the Social Justice sector working on Irish policy regarding Climate Change and Foreign Aid. From 2012 to 2015 she ran the Award-Winning Social Enterprise Worklink. 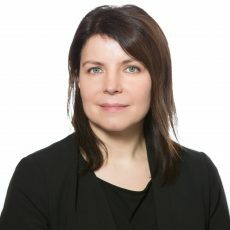 Since then she has worked with numerous governmental and non-governmental organisations both in Ireland and the US in the areas of innovation strategy, service design, community engagement and digital inclusion. Taja holds a Bachelor’s Degree in Art History and Classical Civilisation from Trinity College Dublin, a Masters in International Relations from Dublin City University (2010) and a Post Graduate Diploma in Enterprise and Entrepreneurship from University College Dublin (2015). Edward is part of the smart district: Smart Docklands, helping to facilitate collaborations between the primary actors of industry, research, and the public sector. He helps to drive key projects, ensuring progress, deliverables and milestones are achieved. He also helps to shape the processes and structures around project engagement (otherwise known as project governance) for the wider Smart Dublin Team. 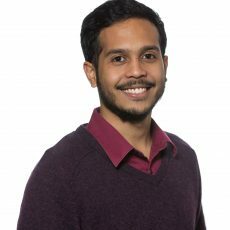 His background is in Information Technology and Information Management, taking a keen interest in innovative companies and their ability to commercialise novel products and services. Dublin is divided into four administrative areas: Dublin City Council, South Dublin County Council, Dún Laoghaire-Rathdown County Council and Fingal County Council. It is the largest Local Authority in Ireland with a population of over 500,000 people. The city lies around the mouth of the river Liffey and along Dublin Bay. 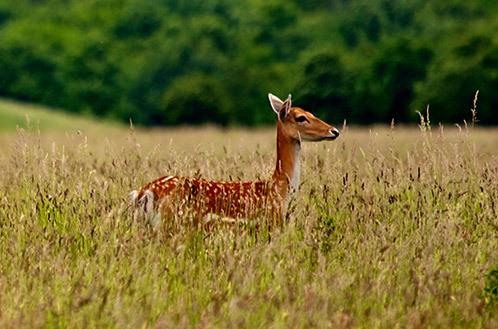 It has an area of 222.74 square kilometres and a population of 265,205 according to the 2011 census. It is bounded by Dublin city the Dublin Mountains and County Wicklow to the south, the River Liffey to the north separating it from Fingal and County Kildare to the west. Dun Laoghaire Rathdown County is located between the outer suburbs of Dublin City and the Dublin/Wicklow Mountains on the East Coast of Ireland. It covers the electoral areas of Dundrum, Glencullen, Stillorgan, Blackrock, Dun Laoghaire and Ballybrack. Its population is approximately 207,000 people.